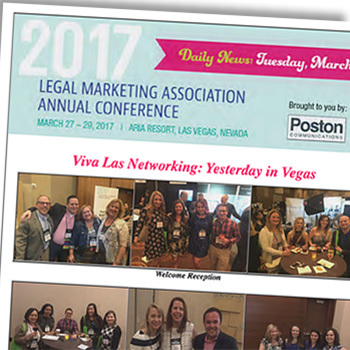 As the 2017 Legal Marketing Association Annual Conference kicks off in Las Vegas, a series of pre-conference sessions is underway, including a program on breakthroughs in public relations, content and communications with a presentation by Poston Communications. Dave Poston, president and CEO of Poston Communications, joins Allison McClain Joyce, director of media relations for Nixon Peabody LLP, and Jessica G. Sharp, principal at Maven Communications for a session titled “The PR Measurement Challenge: How to Overcome It and Identify Success” at 2:30 PT Monday, March 27. Public relations measurement can be challenging due to limited resources, competing goals and other factors. In this session, attendees will learn how to turn measurements into opportunities to focus strategies and find improvement. In-house and agency professionals will present case studies, templates and best practices to encourage a shift in perspective. Defining success by linking efforts directly to business development, firm client or other goals. Approaching measurement as a continuous process that needs adjustment. Poston is a licensed attorney who has held numerous international in-house and agency positions for law and other professional services firms handling international responsibilities from offices in Atlanta, London, New York and San Francisco. Joyce, based in Boston, has almost 20 years of experience in corporate communications, public relations agency roles and as a former broadcast journalist. 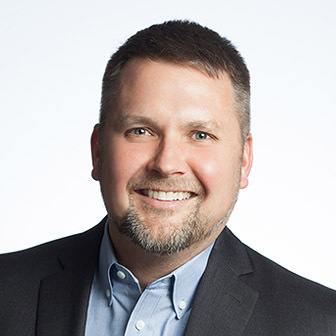 Sharp, president of LMA’s Philadelphia chapter, specializes in creating and executing strategic communications campaigns for organizations in the professional services, real estate and nonprofit sectors. 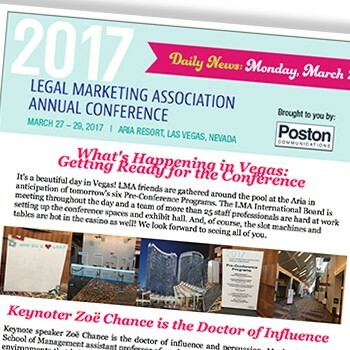 A complete schedule of the 2017 LMA conference is available at www.legalmarketing.org. For live updates from the conference, follow the Twitter hashtag #LMA17.